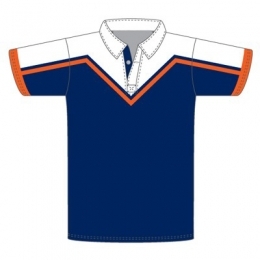 DRH is in the list of the most popular Rugby Uniforms Manufacturers in the world. 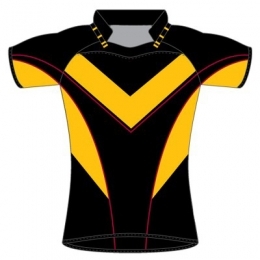 We are relentless in producing and supplying the most fashionable Rugby dresses on the market surface and finally to the sports ground. 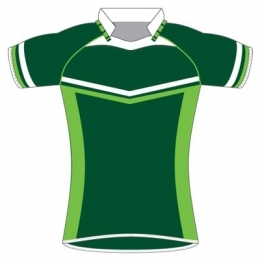 We use only premium grade fabrics to ensure that we are providing best possible body friendly rugby dresses. 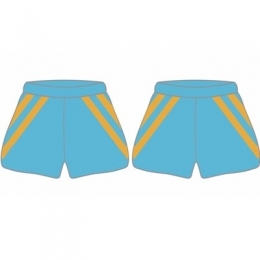 In addition, our sole motto is customer satisfaction; we are obliged to offer your sportswear at most reasonable prices. 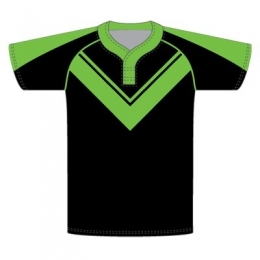 As we are specialized in manufacturing Rugby uniforms, you can order customized shades, logos, designs, and colors. We assure you, we will send you the most cost-effective quotation, and in addition deliver products within the given time slots. 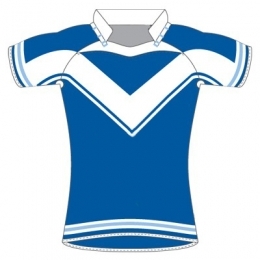 The players demand for comfortable outfits. It is important because of the fact that players have to run, and jump during the game. 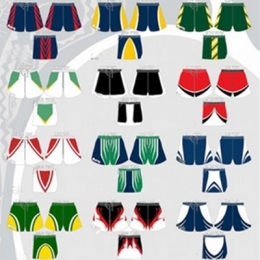 We understand these requirements and create collections so as to offer maximum comfort to players during the game. 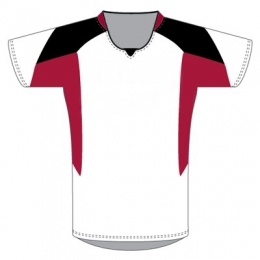 Our competent team employs brilliant quality fabric in the form of polyester to create the range. 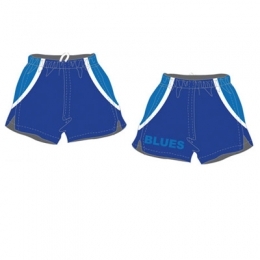 Moreover, sublimated printing is also provided in order to make the collection more appealing.We are committed to offer brilliant quality products to our clients. 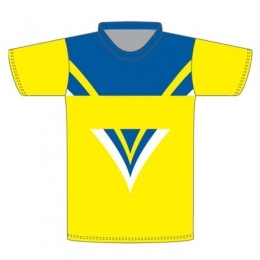 To ensure this, we rely heavily on sublimation printing technique. This digital printing technique help in providing high definition prints on the fabric. 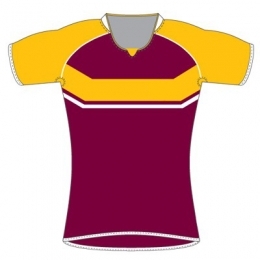 Rugby football is a popular and a widely played game. It is a union of ball sport where two teams of 15 players jostle for a ball in order to turn the match in their favor. Though some rules have changed over the period of time but whatever it is the game.